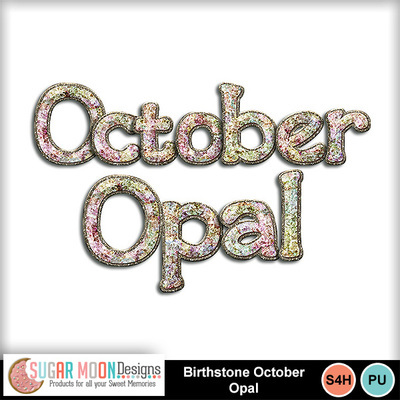 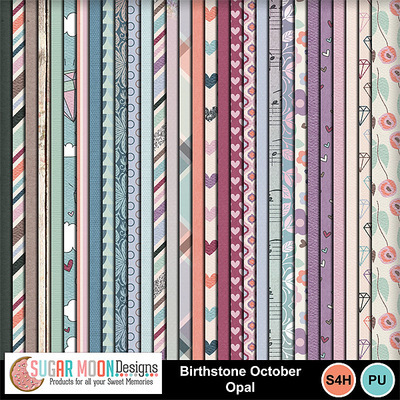 A beautiful kit inspired by the birthstone for the month of October, the opal. 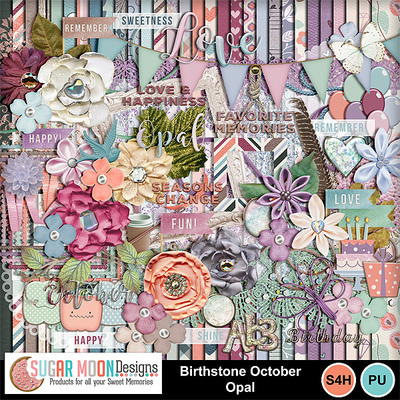 This kit is filled with beautiful pale shades of pinks, blues, and ivory with some complementary dark shades of mauve and cadet blue. 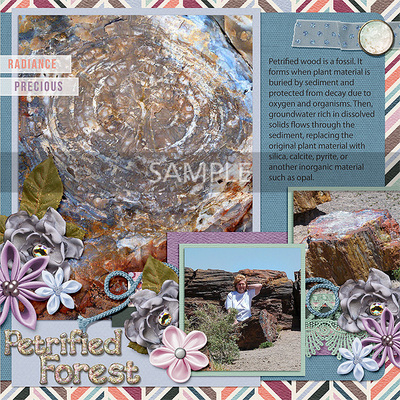 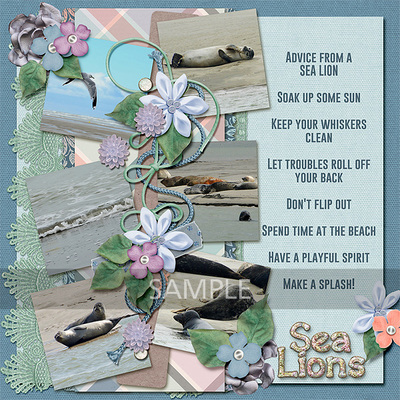 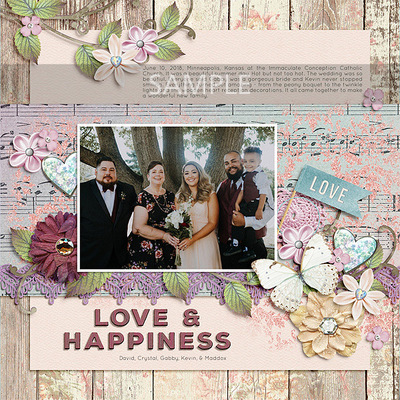 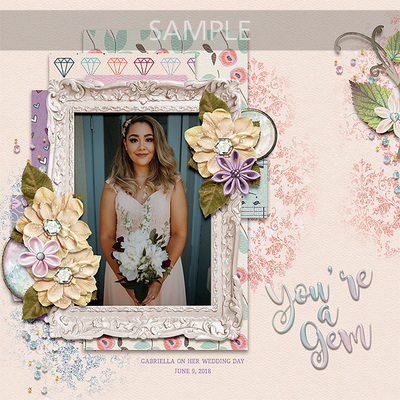 It's full of lots of great items to make gorgeous layouts of all your precious memories!